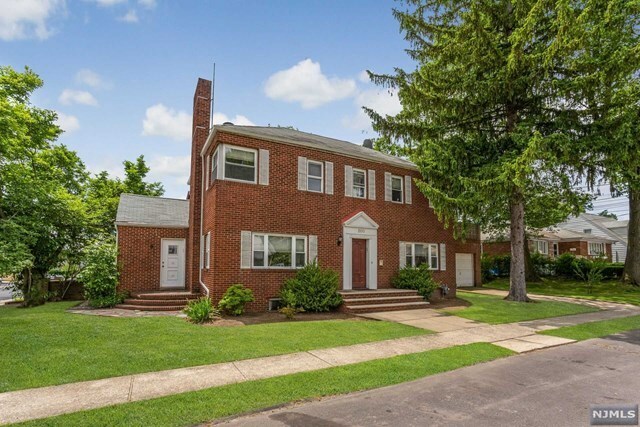 ALL BRICK, CENTER HALL COLONIAL, UPDATED INTERIORS, HARDWOOD FLOORS THROUGHOUT, KITCHEN FLOWS TO DINING ROOM AND LIVING ROOM WITH FIREPLACE, INCLUDES 2 ROOMS WITH SEPARATE SIDE ENTRANCE IDEAL FOR PROFESSIONAL OFFICE OR GUEST-NANNY-OR OTHER AND CONNECTS TO GARAGE, HALF BATH FOR GUESTS. SECOND FLOOR MASTER BEDROOM WITH BATH, 2 ADDITIONAL BEDROOMS PLUS A FULL BATH. FULL BASEMENT FOR FAMILY ROOM OR GYM WITH A DOOR TO OUTSIDE, 1 INSIDE CAR GARAGE 1-OUTSIDE, BEAUTIFUL PATIO RECENTLY RENOVATED OF SECOND FLOOR, CONCRETE BACK PATIO, UPDATED ROOF-GUTTER-FURNACE-WATER TANK, ALL CENTRALLY LOCATED OFF PALISADE AVENUE COMMUTER BUS, MOVE-IN READY. 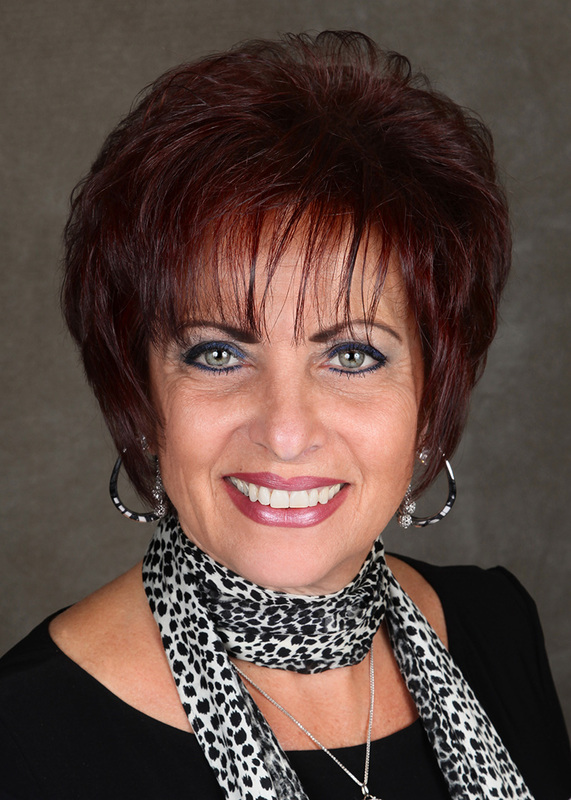 SELLER IS A REAL ESTATE AGENT LICENSED IN NY.